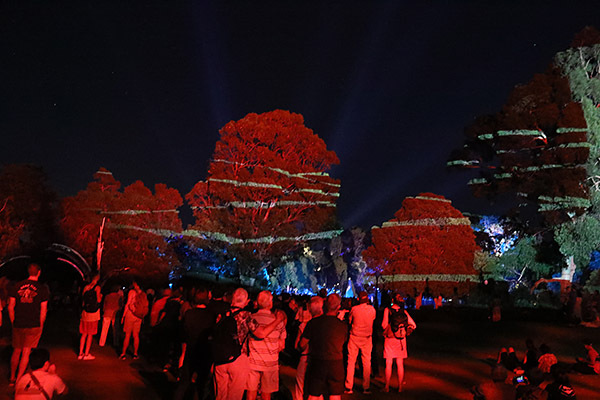 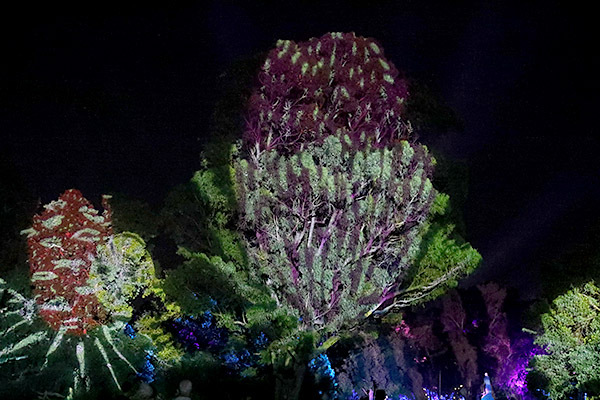 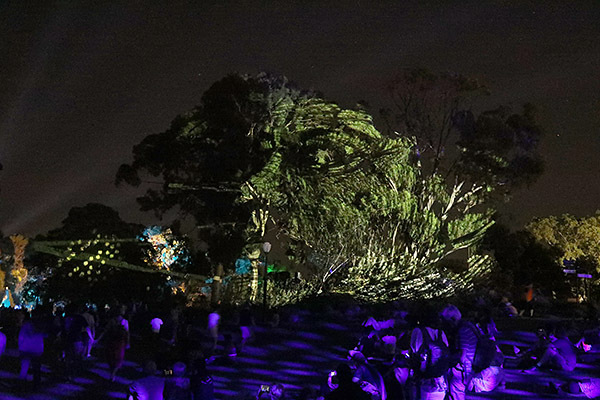 In an encore performance of the 2017 original, Boorna Waanginy: The Trees Speak uses high performance digital sound and light to tell a story of science, fragility and two thousand generations of relationship to ones origins. 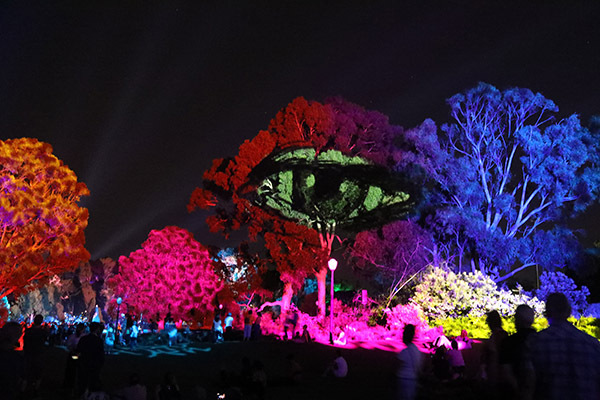 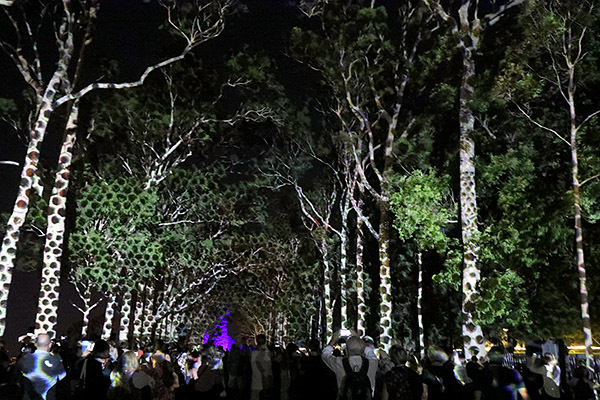 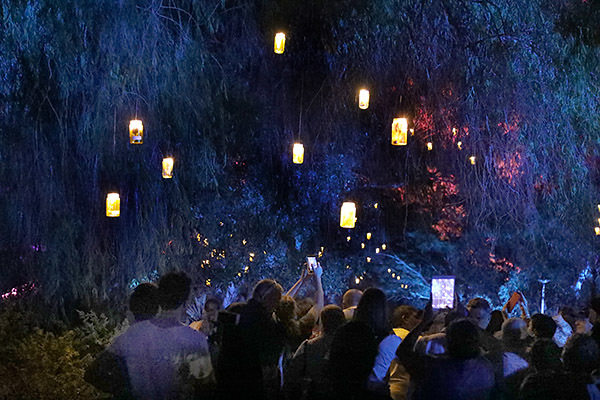 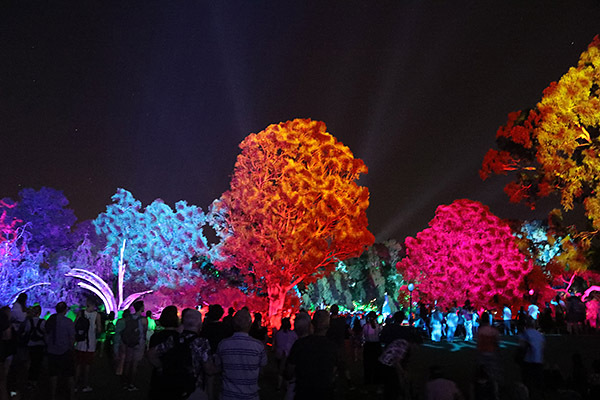 It is a metaphysical and technological masterpiece that captivated a huge crowd in the windy corridor of King’s Park last night. 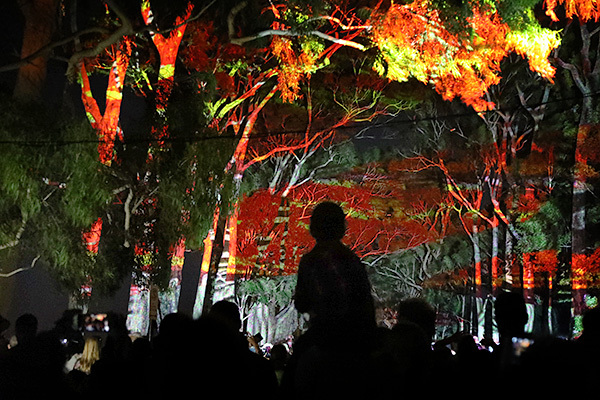 An unmissable celebration of indigenous culture and philosophy it is a tribute to the original people of this land.